Welcome to Frozen Escape! 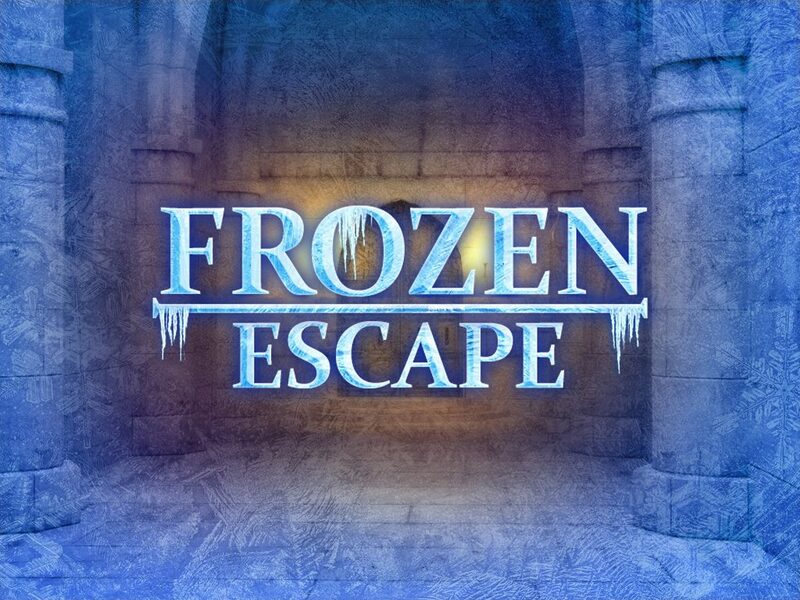 Many different icy rooms full of smart puzzles and tricky riddles are waiting for you to enter them. Get this cool room escape game and see if you have all the necessary puzzle solving skills to find your way to escape all those rooms.